Have you ever wondered why some Internet Video look and play better than others? The secret is, the quality of the compression software and engineer used to encode the video makes all the difference in the world. 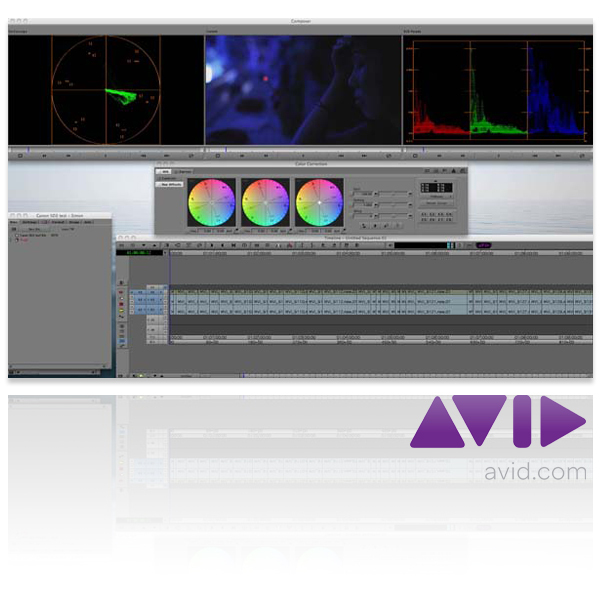 Wave Internet uses AVID Media Composer and Sorenson Media Compressors, the same High-End Video Editing, Encoding / Compression software used by Hollywood studios, to edit and encode all of our clients video. This assures that you get the best looking and fastest playing Online Video possible.